Joey Fatone, ‘NSync crooner and host of “My Family Recipe Rocks,” joined Mike, Bryan, and Consetta to talk to about the new episode of his show that was shot at Rancho Obi-wan. 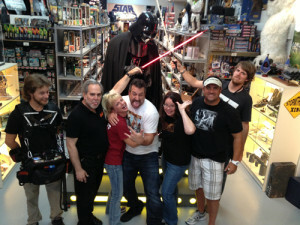 He talked about his Star Wars fandom, his controversial cameo in Attack of the Clones, and how he got into Star Wars. 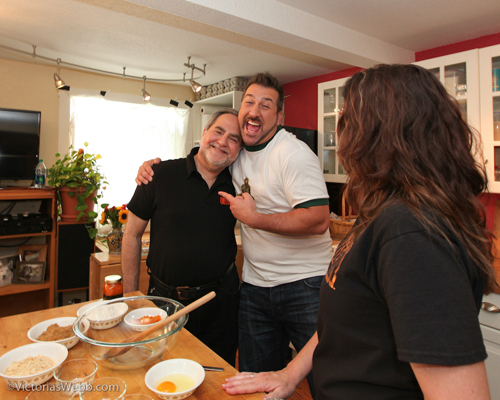 The Star Wars themed episode of My Family Recipe Rocks will premiere on Disney XD Thursday, August 1st at 8pm ET/PT. It will air on the Live Well NetworkAugust 18th at 8:30 pm ET/PT. 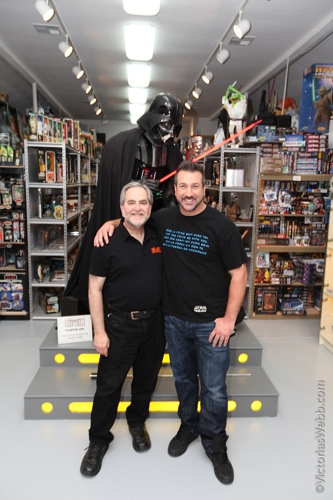 Special thanks to the Joey Fatone for joinging us and being such a great Star Wars fan!